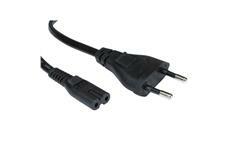 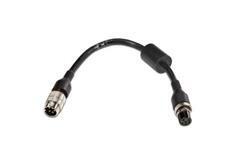 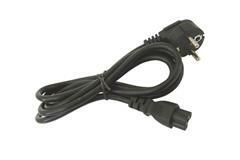 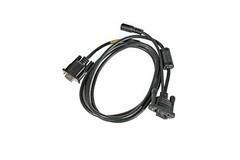 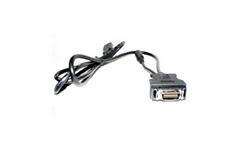 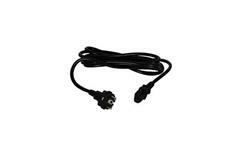 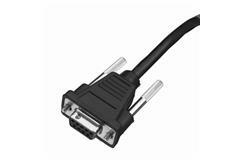 Cable Adapter (5-Pin Male to 6-Pin Female); SKU: VE027-8024-C0 CV30-to-CV31 power adapter cable. 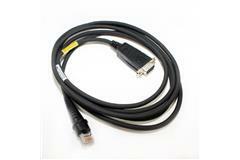 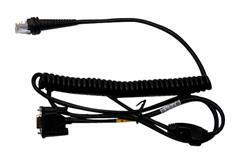 For use connecting legacy CV30 5-pin power output cables to CV31 6-pin input. 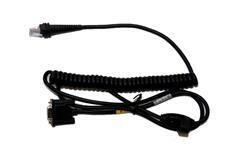 Adapter cable permits connecting CV61 computer to CV60 external DC/ DC power converter installations. 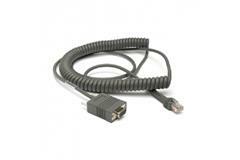 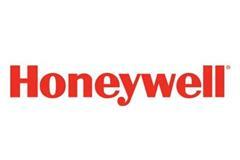 Honeywell elektrický kabel ke skeneru 8650.